The space dedicated to the treatment and care of our patients is a private, ultramodern, built and equipped according to the highest international standards! 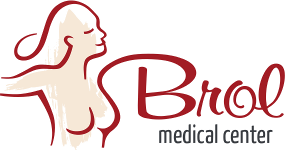 Brol Medical Center started its activity in 1996. We are therefore recommended by 23-year of experience in aesthetic surgery. We invite you to come at our clinic, we offer plastic surgery, reconstructive and aesthetic surgery, dermatological consultations and treatments, as well as nutrition consultations. 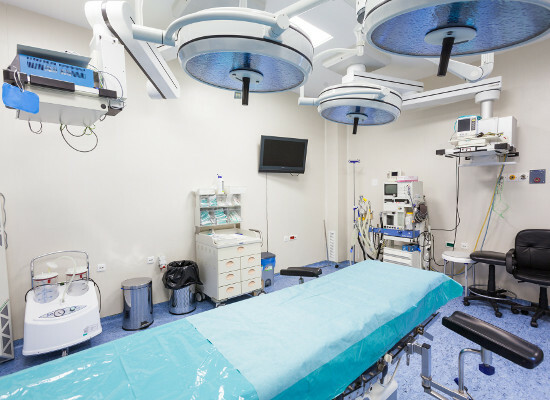 We have 3 consulting and treatment rooms and 1 ultra-modern operator space with 2 operating rooms equipped according to international standards. The salons with 1 or 2 beds have their own bathroom, Internet, TV, telephone and air conditioning. Each bed has an oxygen installation and its own suction system. Prof. Dr. Bratu and the entire medical team have as their main mission to provide excellent results to all patients in conditions of privacy and safety. 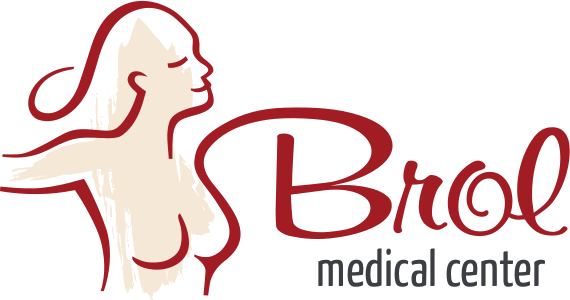 Professionalism, over 15,000 interventions and 23 years of experience in the private environment, recommends the Brol Clinic as the perfect choice for any kind of aesthetic intervention. We invite you to make an appointment, it is the first step to convince you of the quality of our services!